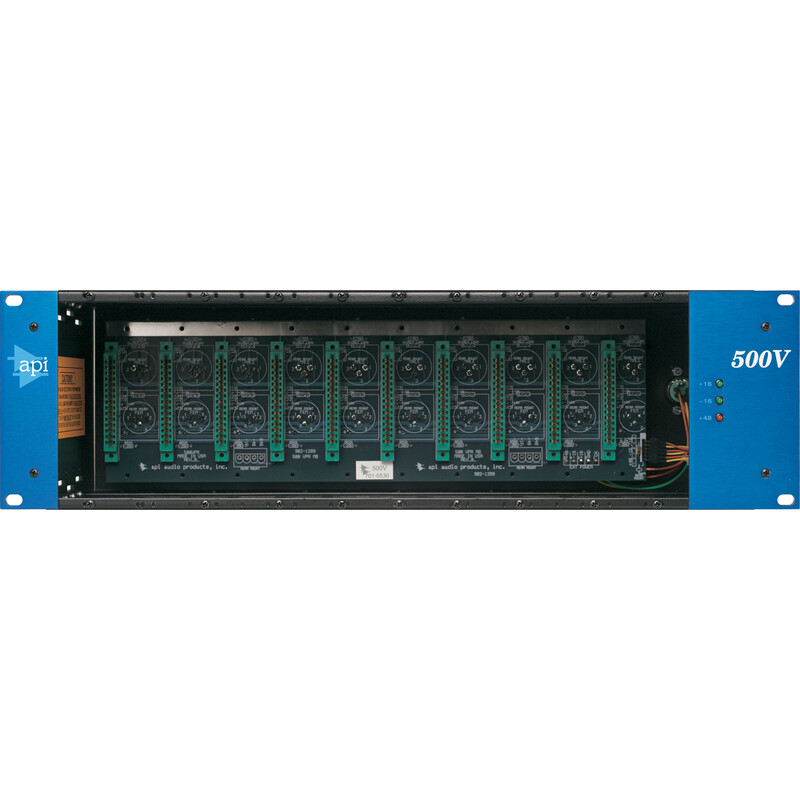 The API 500VPR is a rugged 10-slot rack-mountable chassis for your modular 500-Series gear. 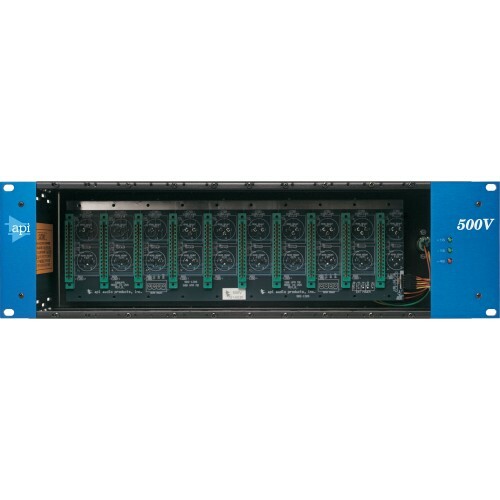 The API Model 500VPR is powered externally by a tri-polar power supply and is designed to accept API standard format 5.25″ X 1.5″ modules. 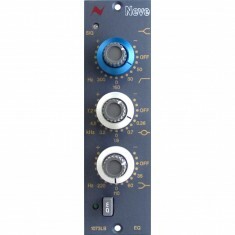 The 500VPR is internally wired for PIN 2 hot, and comes with the API L200PS. The input/output jacks are both XLRs. 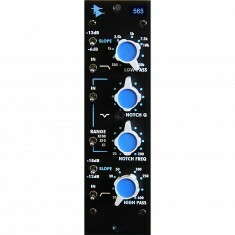 The 500VPR can hold up to ten API modules. 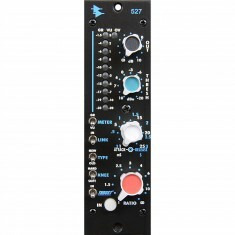 API makes several modules to fit this rack, including the 550A, 550b, 560, 525, and 512c. 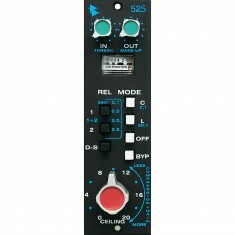 Like all API products, the 500VPR rack enjoys API’s standard 5 year warranty.